I really like to laugh. Like put me with the right people and I have the worst laugh in the world- very loud and obnoxious. There are a lot of things that make me laugh, starting with myself obviously. I honestly think that I am my biggest fan when it comes to my jokes, no one laughs harder than me. Sometimes I think that I laugh more at my own joke than anyone else’s, but that’s okay. In a manner of saving you all time from long explanations of what makes me laugh I think it’ll be best for me just to make it a list. What’s a way to say funny people without saying funny people because that’s what I want to say in a way that makes me seem not so average? A lot more but mostly myself. It’s hard for me to think of things that are funny because I would say most of it is in the moment. Next Article The Mistake Hiatus. Weird voices in movies tend to make me laugh sometimes (like baby Herman in Roger Rabbit when he goes, ‘Cookie’) and stuff like that. I also find the movie Who Framed Roger Rabbit really funny as well as a lot of Mel Brooks movies. 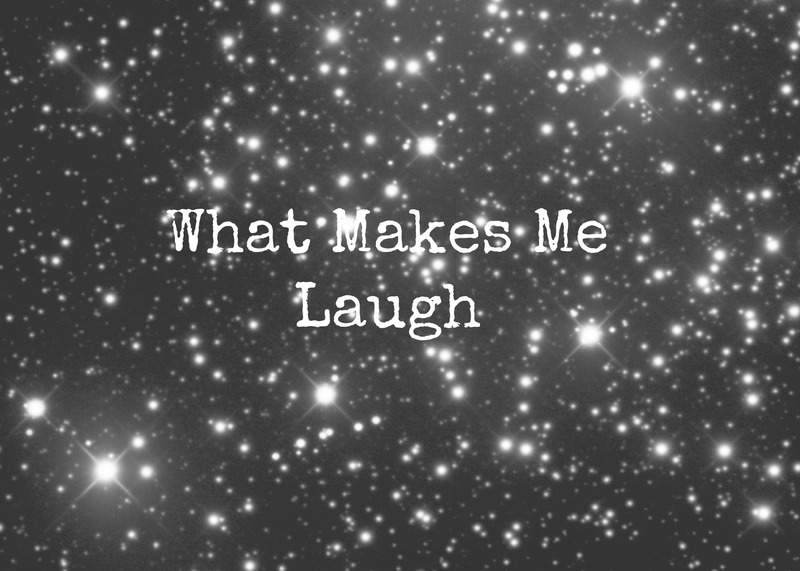 I agree with you that it’s hard to pinpoint what makes you laugh until it happens. One thing I hate is when people say disgusting jokes, I’ve never been a fan of those. Your humor seems to line up with mine. Especially with laughing at other people. I feel bad at times, but then think about how I laugh at even myself and encourage people to do the same, so then I don’t feel so bad anymore. My laugh is also an attention grabber. After a while, when I can’t catch my breath, I start to snort quite loudly and even scream. It’s hilarious! Glad I’m not the only one! I have a very boisterous laugh haha!